Verizon hiring manual testing engineer of client server and test web based applications, developing test plan, Generating jars, planning for testing strategies. Candidate must be highly motivated and experienced in handling project in critical situations. 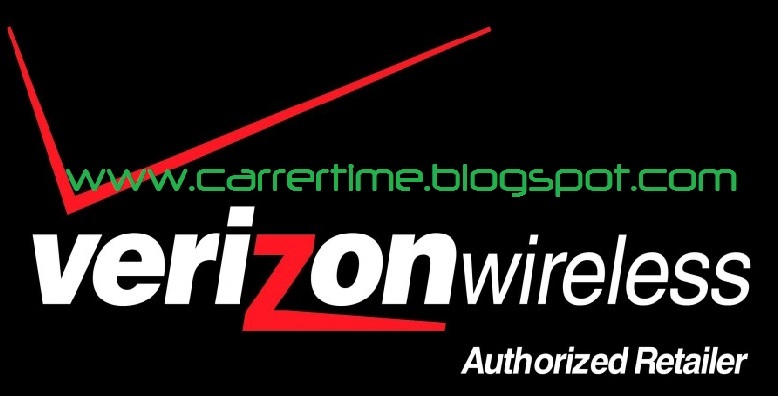 Verizon wireless is one of the world's largest wireless equipment and Connectivity Company. Verizon internet Service provider which provides underground cabling Services.